A well-designed deck brings added beauty and functionality to any home, allowing the impression of quality and style you’ve created inside to extend outdoors. The deck experts at Brunsell Lumber & Millwork are here to assist you with your outdoor dreams. 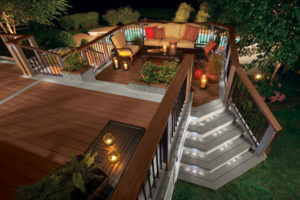 Our Deck Design Services are designed to take you step-by-step, from planning through completion of your beautiful new deck. 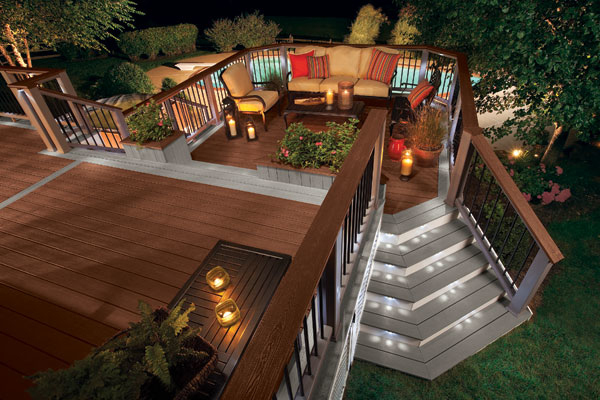 Our deck experts will consider your site information, and along with your choice of materials, produce a plan and material estimate. 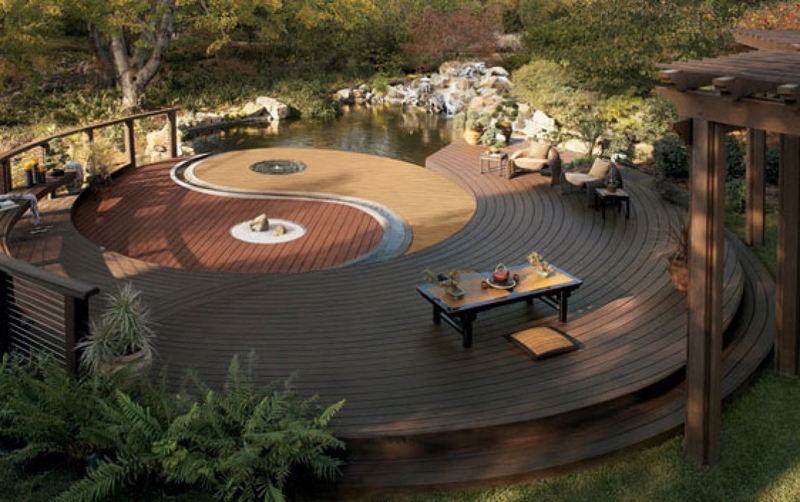 Need help choosing decking material? Today, there are more options that ever. 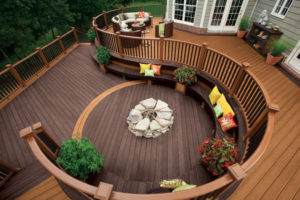 Let one of our deck experts explain the different options, or get started on our Decking Products page.